Reverend Penny Donovan is a natural medium who has been in touch with spirit entities since childhood. She was ordained in 1960 in the John Carlson Memorial Institute in Buffalo, New York, where she received a Doctor of Divinity Degree. In 1964 Reverend Penny founded the Trinity Temple of the Holy Spirit Church in Albany, New York, and served as the pastor there for thirty years. 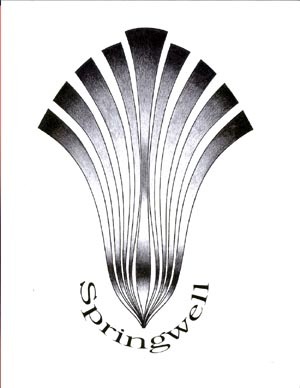 In November 1994 she retired from that position to devote more time to her writing and to Springwell Metaphysical Studies, an organization which she formed to spread the teachings of Gabriel, whom she had started channeling in 1987.